Ume Plum Seasoning with Red Shiso Perilla Leaves. 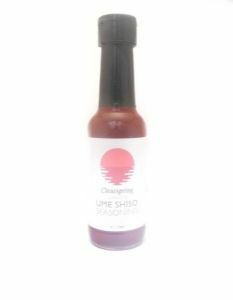 Ume Plum Shiso seasoning is a tangy, vivid red condiment, which comes from the salt pickling of umeboshi plums. Ume Plum Seasoning adds a zesty, refreshing flavour and goodness to many foods, including salad dressings, cooked vegetables, homemade quick pickles and colourful and creamy tofu dips and spreads. It goes especially well with members of the cabbage family. 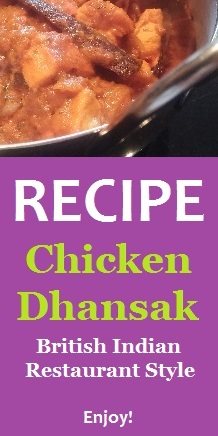 Just sprinkle a little on after cooking, toss and serve. A few drops mixed with chilled sparkling water also makes a refreshing drink. Note that when substituting this seasoning for vinegar, you should reduce or eliminate the salt in the recipe. Ingredients: ume plums, sea salt, red shiso (perilla) leaves.